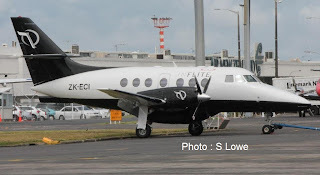 A pleasant surprise for me out at Auckland International tonight was newly repainted Inflite Charters' BAe Jetstream 32 ZK-ECJ. Photo take at Auckland on 30 December 2012. PS - Sorry Wayne, left my cellphone at home! Mit from Remote Adventures gave me the nod to use the photos of Cessna 185A ZK-MIT (c/n 185-0504) which is now being operated by Remote Adventures. 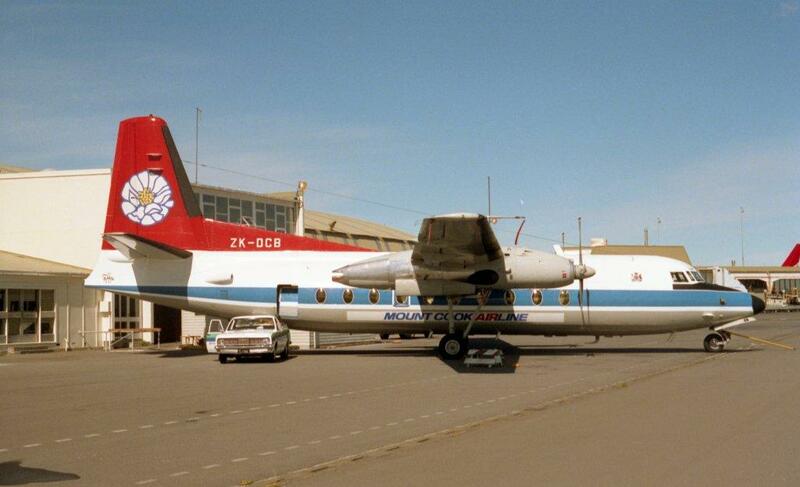 ZK-MIT was previously ZK-SOW and ZK-CVF. 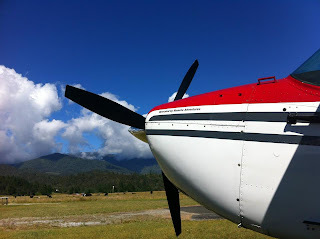 The photo was taken on Jan. 6 this year at Karamea airport. We had just finished a four-day walk on the Heaphy Track and didn't want to spend a whole day on a bus to get back to Collingwood - one of our group would get car-sick anyhow... The flight was a good end to a great trip. Especially flying across Gouland Downs and Perry Saddle... and the landing at Brown airstrip was perfect. A couple of the Canterbury Aero Club's Piper Tomahawk... Above ZK-EYE was taken on 27 December 1987 and below ZK-EYG was taken on 28 December 1987. Smart looking Beech Musketeer ZK-DII at Timaru on 20 December 1987. Can I take this opportunity to thank those who have helped me with the blog this year with photographs, information, tip offs, corrections and comments. 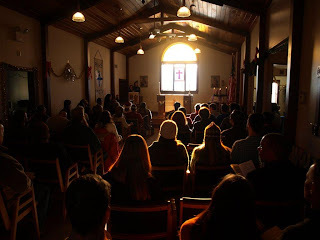 These are very much appreciated and have help make the blog what it is. Thanks also to those whom I have met during the year or who have emailed me saying how much they enjoy the blog. 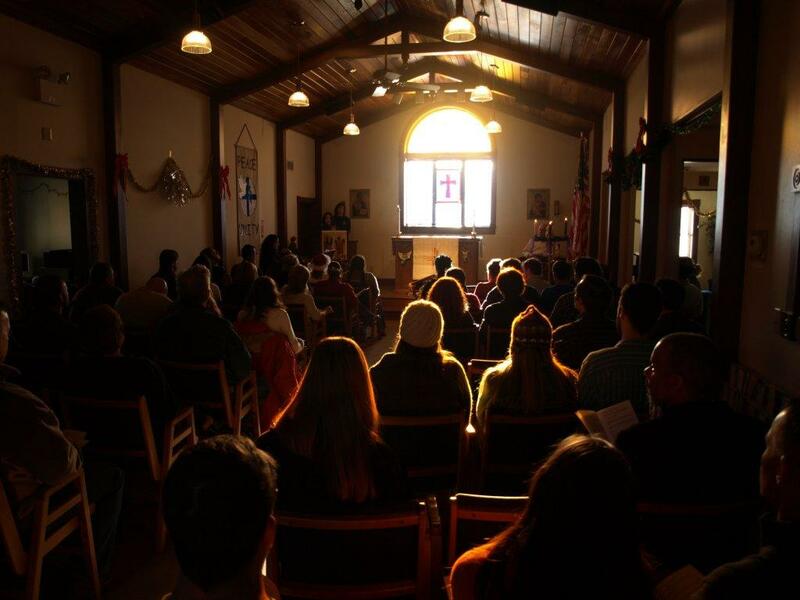 This is very heartening. Can I wish you all the peace and joy of this special time anew. And a flight on a LC-130. 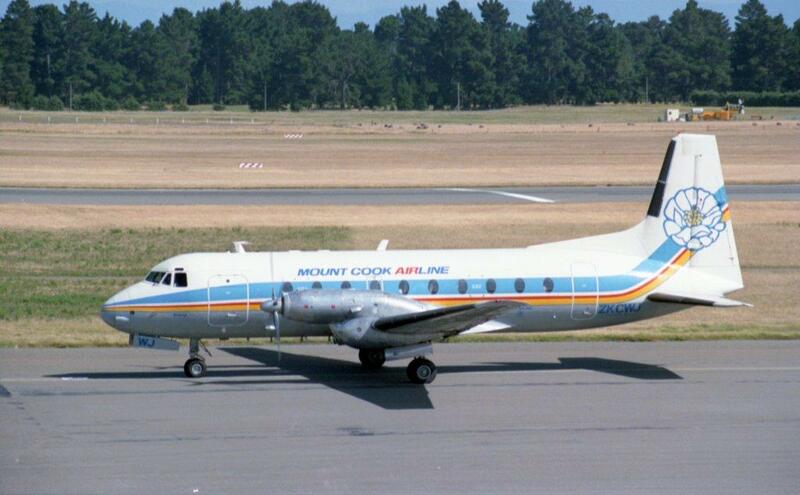 Despite having the destination of New Zealand’s first email flight in 1919 it was not until Christmas time 1957 that Dargaville received its first air service. Part of the problem was that Dargaville lacked a suitable aerodrome. In 1955 Doug Lock and Frank Brookes established Northern Aviation Topdressing Ltd and established a topdressing strip on Awakino Road. The site was cleared of tea-tree and scrub and levelled sufficiently for their purposes. 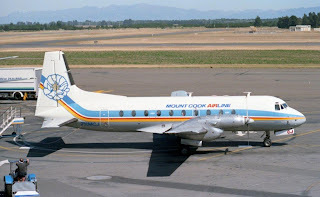 Eventually, Northern Aviation Topdressing Ltd. moved to Whangarei and when the Dargaville Aero Club was re-incorporated in October 1956, the airfield—such as it was then became available to it. The club set about filling a large gully and this work cost the club some £550. Other work included the felling and topping of trees, sowing the grass and preparing the runways. It was to be some 12 months, however, before the airfield In mid-December 1957 the Auckland Aero Club’s Mr R. J. Selby flew their Cessna 180 to Dargaville to promote the Club’s proposed service. Representatives from the Dargaville Borough Council and Hobson County Council and a Northland Times reporter were taken on promotional flights. The new service began on the 23rd of December 1957 when, at 9.00 am, the Auckland Aero Club’s Cessna 180, ZK-BUF, touched down on the Northern Wairoa Aero Club’s newly licenced aerodrome on Awakino Road. The first flight was flown by the Auckland Aero Club’s Mr R. Shand, and the first flight carried Mr A. P Jones, the secretary of the Auckland Aero Club, and the first commercial passenger, Mr W. J. Thomasen of Auckland. The new service was designed to connect with the first southbound NAC flight out of Whenuapai at 8.00 a.m. 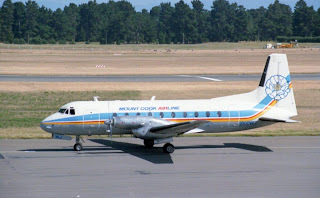 This meant the Cessna would leave its Mangere base at 6.15 a.m. daily, arriving at Dargaville by 6.50 a.m. Transport left the local agent, McKay's Electrical, for the airfield at seven o’clock and the plane was scheduled to depart for Auckland at 7.15 a.m. If there were passengers for Whenuapai the plane landed there at 7.40 a.m. before continuing on to arrive at Mangere at 7.55 a.m. enabling any passengers for Auckland to be in the city by 8.30 p.m. The afternoon schedule had a 5.55 p.m. departure from Mangere at 5.55 p.m. picking up, as necessary, any passengers for Dargaville at Whenuapai. 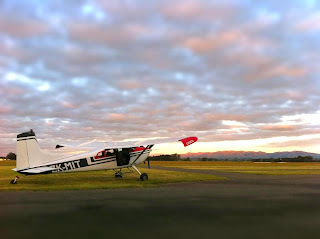 The plane arrived at Dargaville at 6.45 p.m. and returned for Mangere at 7.00 p.m. arriving there at 7.40 p.m. The new service enabled Dargaville residents to fly to Invercargill in one day. With the summer evenings shortening the timetable changed on the 20th of February 1958. 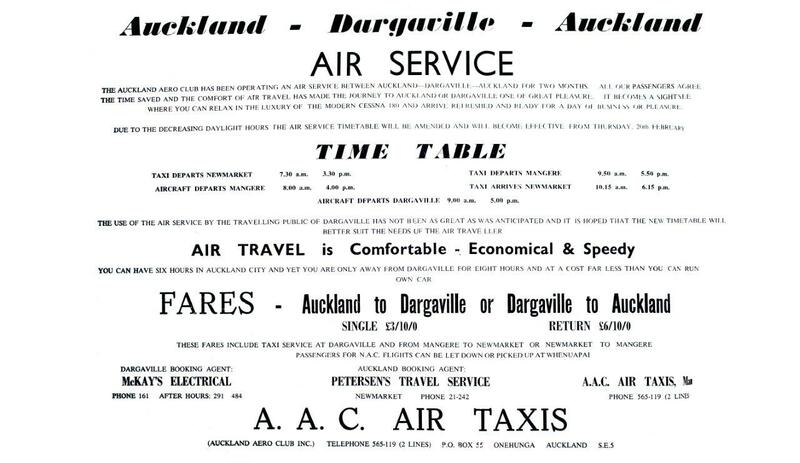 Advertising announcing this reported that “the use of the travelling public of Dargaville has not been as great as was anticipated and that it is hoped that the new timetable will better suit the needs of the air traveller.” The new timetable was not, however, as well suited for Dargaville people. 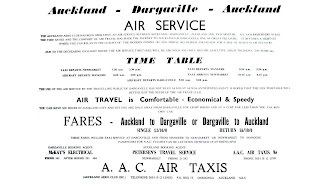 The morning flight did not leave Dargaville until 9.00 a.m. and the return flight from Mangere left at 4.00 p.m. giving Dargaville business people a much shorter day in Auckland. This advertisement was the last mention of the air service in the Northland Times and the service appears to have petered out shortly after this. Heading back to Seoul-Incheon was Korean Air HL-7402 on KE130. Photo taken at Auckland on 22 December 2012. 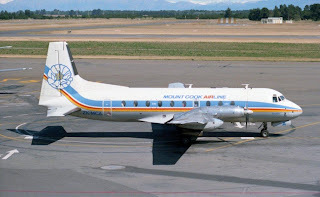 Mt Cook is set to become the 28th domestic destination on Air New Zealand’s network with the airline announcing today the trial of a new Christchurch/Mt Cook/Queenstown route in the summer of 2012-2013. 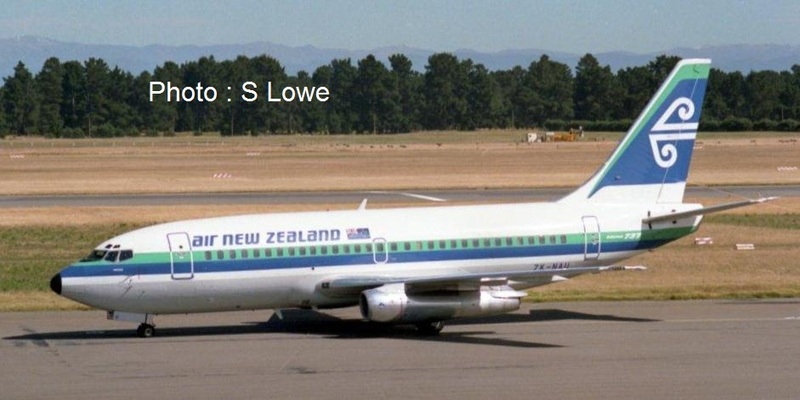 “The decision to launch this seasonal service comes after a lot of combined effort from Christchurch Airport CEO Jim Boult, Hermitage Chairman John Davies and Air New Zealand to make the route feasible,” says Air New Zealand Group General Manager Australasia Bruce Parton. “This new route is a credit to the drive and perseverance of both Jim and John. They have had the vision and belief in this regional development and we have been proud to listen and support them with this.” Mr Parton says the service will operate for six weeks between 23 December 2012 and 27 January 2013 to meet high-season demand from offshore markets, particularly tourists coming in from Japan. “It will make it easier for groups to stay overnight at Mt Cook and also make day trips possible to the region, something we expect will be a particularly popular option for visitors on cruise ships arriving into the area over the summer months,” he says. “The connection through to Queenstown will also provide independent travellers who may only have a short amount of time with a quick and easy way of visiting several of the South Island’s key tourism regions.” The 40-minute service between Christchurch and Mt Cook will operate three times a week, timed to connect with the arrival into Christchurch of the direct service from Tokyo and other morning services into Christchurch from domestic airports such as Auckland, Rotorua and Wellington. It will depart Christchurch at 11.45am and arrive at Mt Cook at 12.25pm, then continue to Queenstown at 1.30pm. On the return journey, the flight will depart Queenstown at 3.10pm to arrive in Mt Cook at 3.50pm before continuing to Christchurch at 4.30pm to arrive at 5.10pm. The service will be operated by Air New Zealand subsidiary airline Mt Cook Airline utilising a 68-seat ATR aircraft. John Davies, Chairman of The Hermitage Hotel says: “We’re thrilled with the opportunity presented by the reintroduction of scheduled flights into Mount Cook. The Japanese market has certainly been supportive of this initiative and we are hoping the service will grow to include the full Japanese touring season of December through to March. Add to this, the increasing numbers of passengers from other Asian countries into Christchurch and we see this venture as a win-win for everyone involved.” Christchurch International Airport Chief Executive Jim Boult is welcoming the new service. “We are delighted to see this begin and hope it will lead to the service becoming permanent,” Mr Boult says. “Mt Cook is a highlight of many visitors’ South Island travels and we know lots of international travellers book their trips to New Zealand with the expectation of seeing our stunning scenery - mountains and lakes. 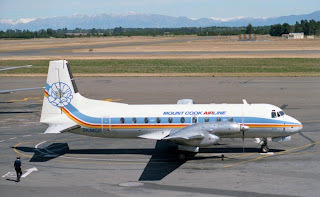 Flying over the mountains and Canterbury plains between Christchurch and Mt Cook will certainly make those travellers happy.” Mr Parton says there is no other operator currently on this route. 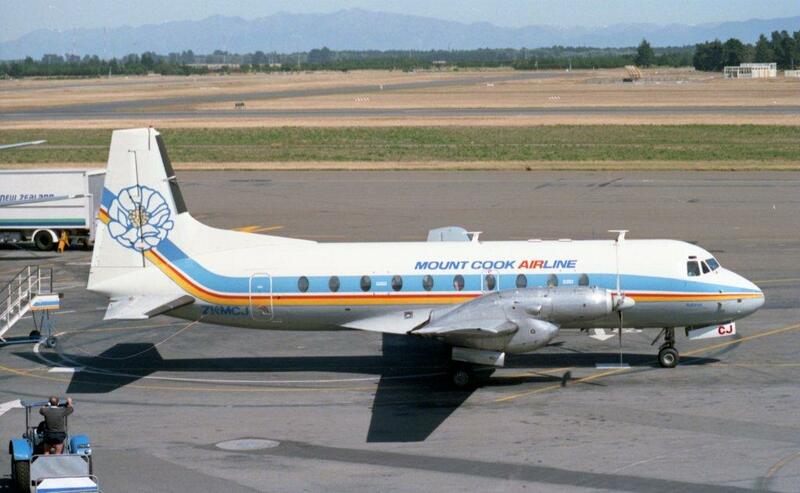 “We do see a gap there that we hope this new service will fill.” The airline last operated services between Christchurch and Mt Cook a decade ago, with the last service in February 2002. Despite the intention to run the flights right through to the end of January the schedules show they start to peter out during the last couple of weeks... It looks like a case of lack of demand. 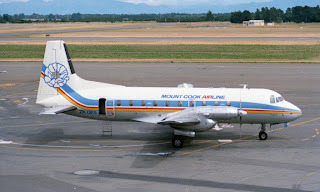 A big loss to the aviation community..